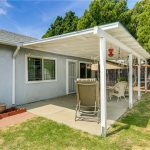 This amazing home is conveniently located within walking distance to markets and schools in the wonderful city of El Monte. 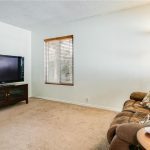 This home is very clean, priced to sell, and move in ready. 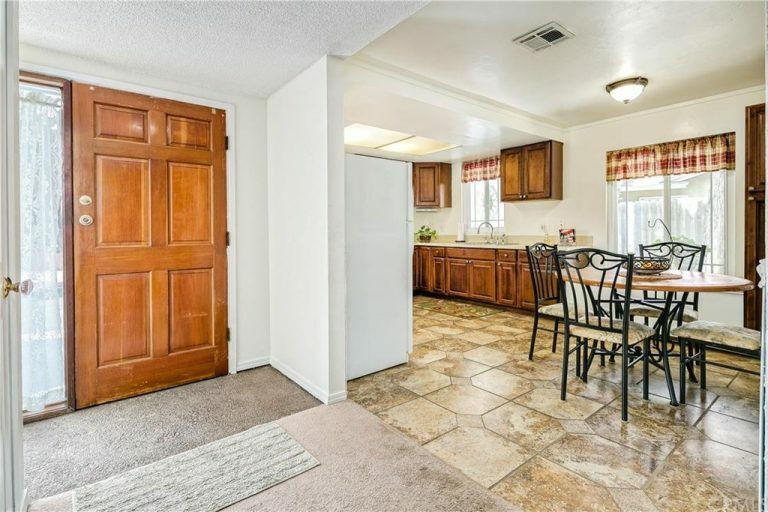 The kitchen features Corian countertops, has plenty of storage space, lovely tile floors, and has been freshly painted. 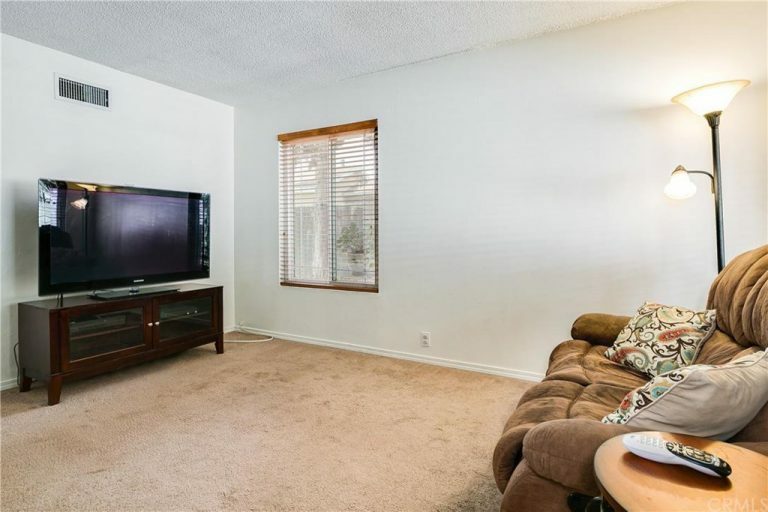 There are 4 spacious bedrooms and 2 bathrooms. 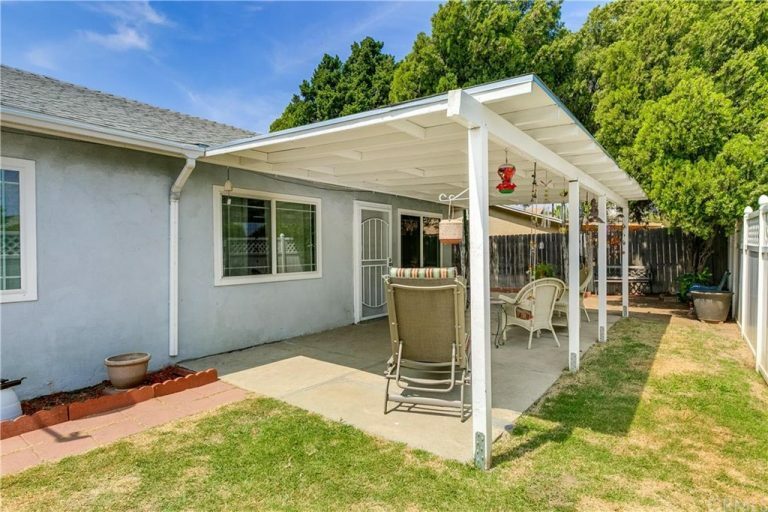 This home is in a nice neighborhood, features dual pane windows (2010), a new roof (2010), Central A/C, a new slurry slick driveway, and also has a nice patio for family BBQ’s. 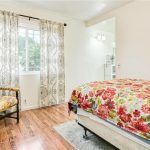 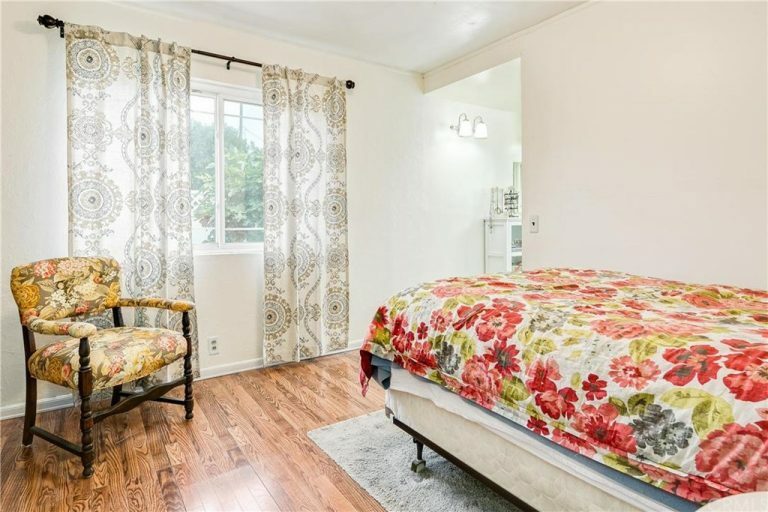 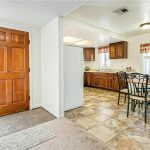 This property is also centrally located to public transportation and with too many amenities to mention you must see this home to appreciate it! 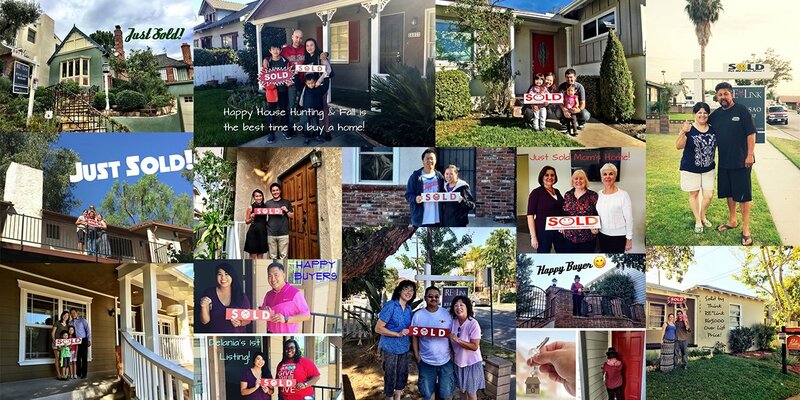 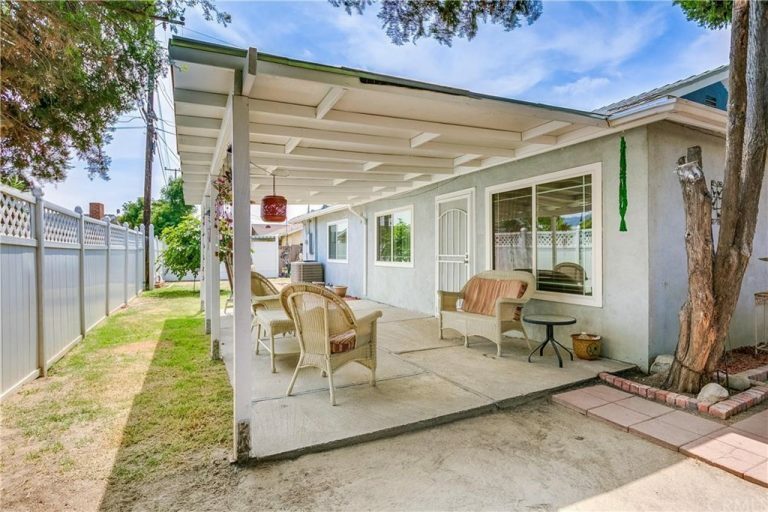 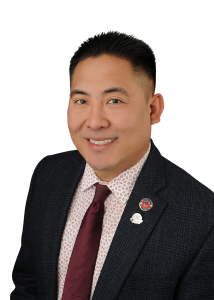 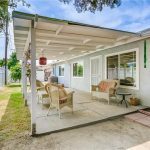 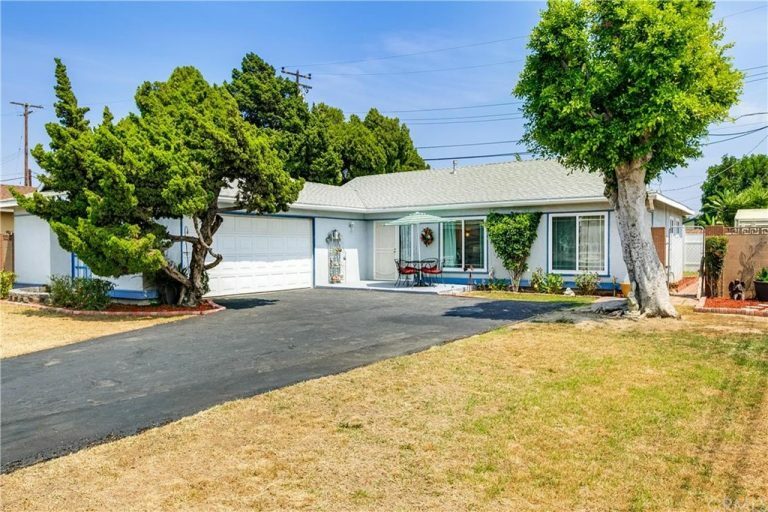 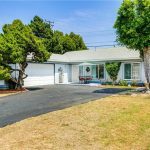 Interested in 12636 Pineville St, El Monte, CA 91732?